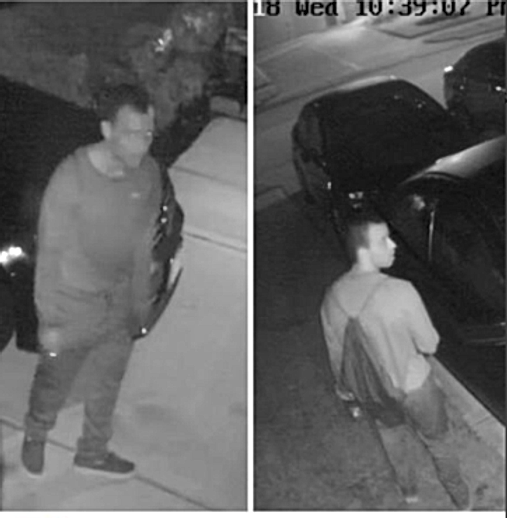 The Fort Bend County Sheriff’s Office is seeking information concerning a rash of Burglary of a Vehicle in the Firethorne area of Fort Bend County. In the early morning of Thursday, July 5, a male suspect burglarized 11 vehicles. He was able to steal gas cards, checkbooks, a knife, a lockbox that included a passport and a Social Security card. The suspect is described as a white male, approximately 25 years old and about 5-feet, 10-inches tall and thin. He had dark short hair. He was wearing a dark pullover shirt and jeans and dark sneakers. He also was carrying a knapsack in which to store stolen goods. “We have a decent photo of this guy so someone should be able to make that call and get some cash for a good tip,” said Sheriff Troy Nehls. Anyone who has information on this crime or any other crimes is asked to call Fort Bend County Crime Stoppers, Inc.